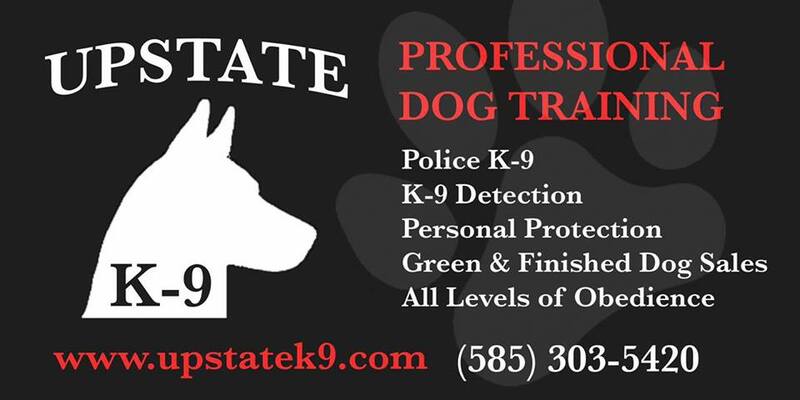 Upstate K-9 only imports from top kennels and only imports top proven lines. We have many imported dogs already in the U.S., but if we don't have what you need we will find it for you. Upstate specializes in custom importing services; offering puppies, young green dogs, and fully trained adults at a reasonable cost. 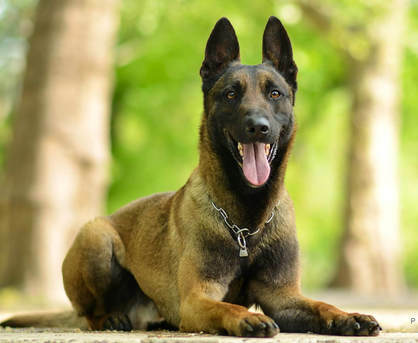 We take the hassle out of finding your next competition, police K-9 or scent detection dog. 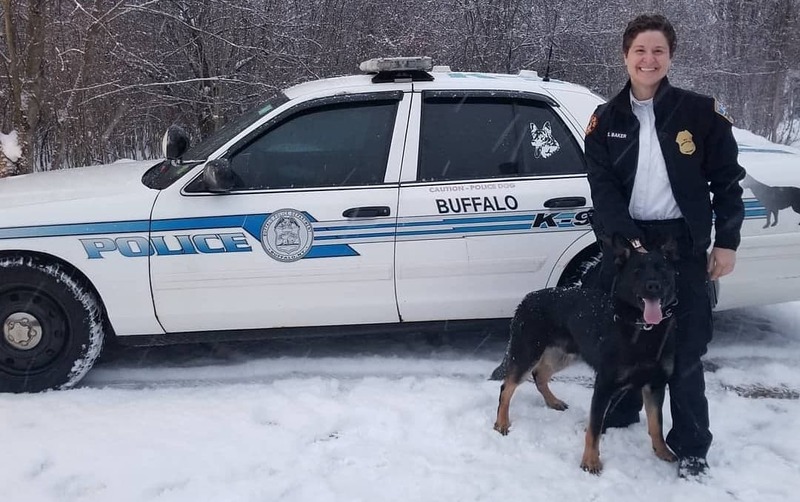 City of Buffalo Police Department. 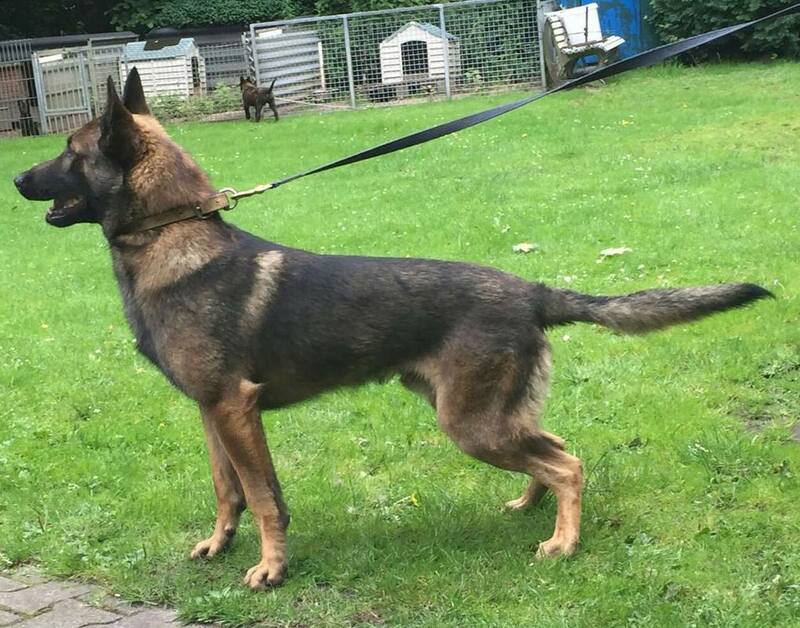 K-9 Mika- Sold to Easton Police Department NJ. Dual purpose K-9. 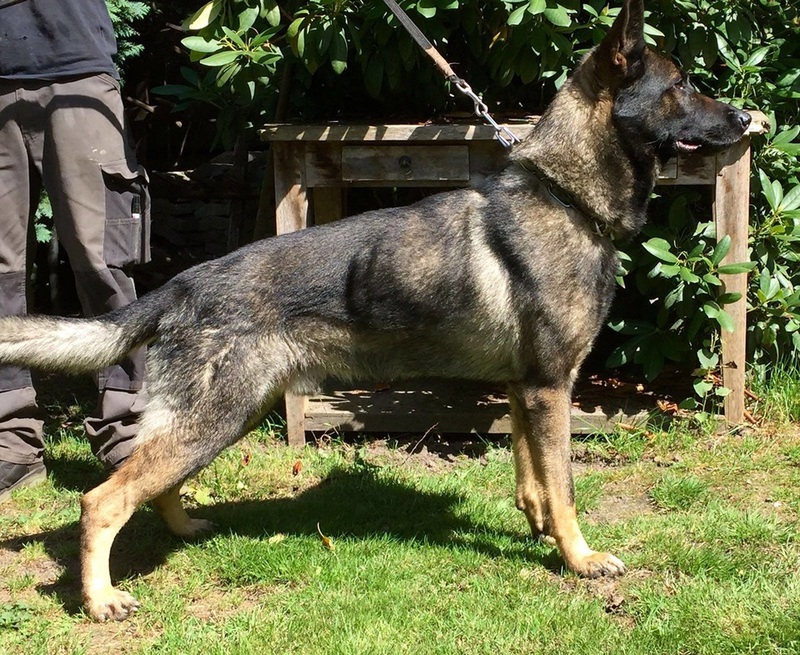 K-9 Crixus- Single purpose detection. 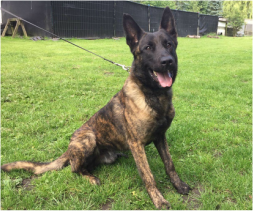 K-9 Frankie: Genesee County Sheriff''s Office. 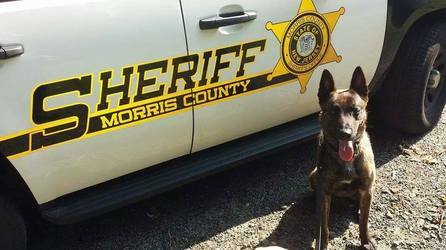 K-9 Tim, Morris County Sheriff's Office, NJ. 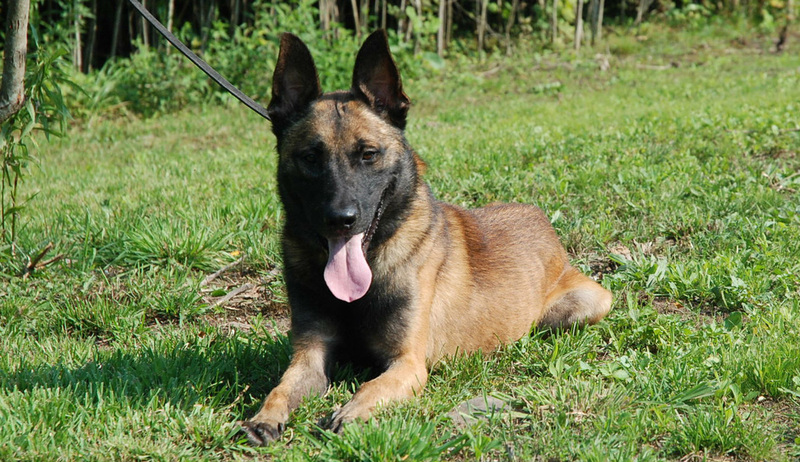 Ozzi: Sold Dual Purpose Police K-9 PA.
K-9 Soren- Hampden County Massachusetts Jail Police K-9. 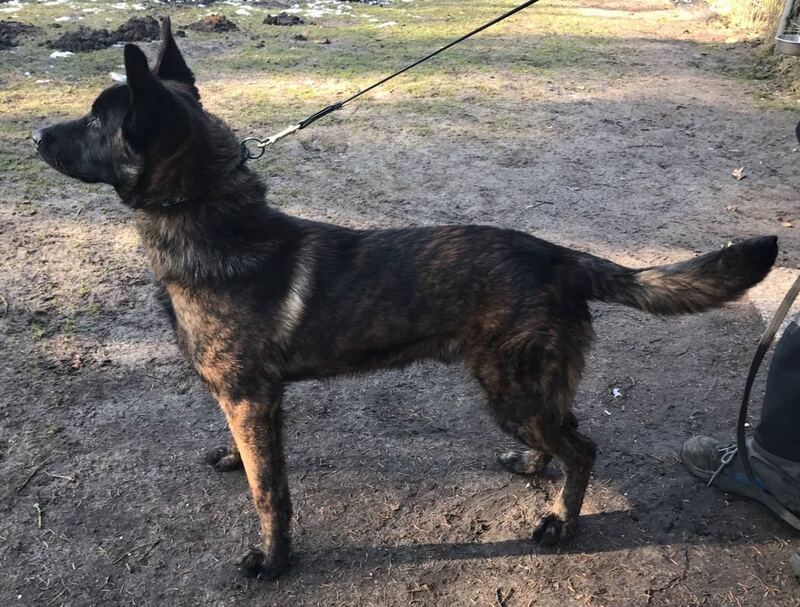 K-9 Bo- Ewing Police Department NJ. K-9 Soren- Massachusetts Jail Police K-9. 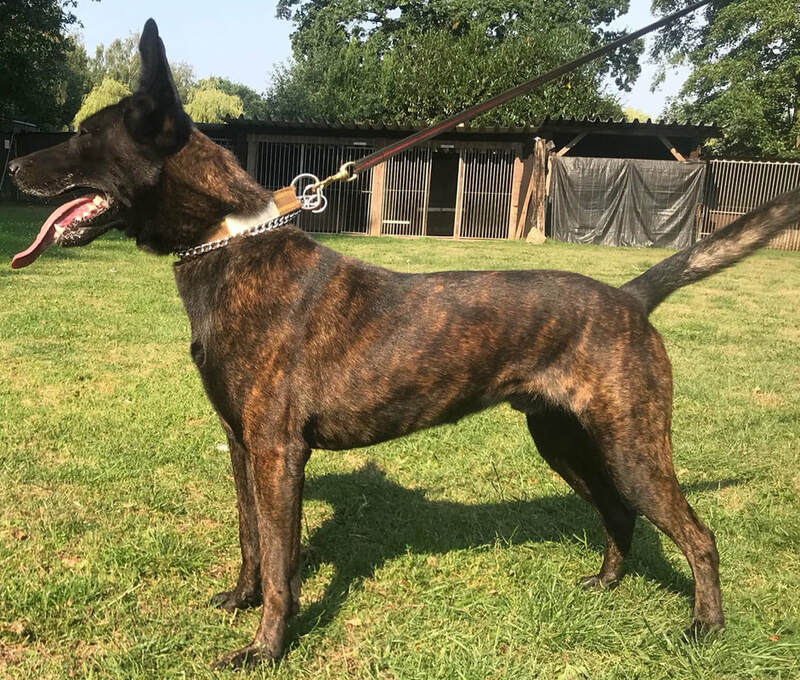 Diana- Explosive K-9 for MSA Security. Breston- Dual purpose Import. 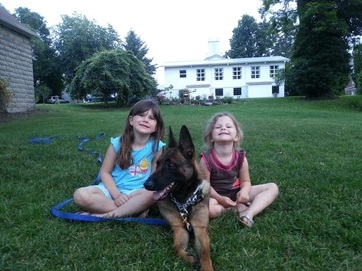 Police K9 PA.
Diva- Female import Dual Purpose K-9, VA.
K-9 Uno- dual purpose K-9 Franklin Mass. 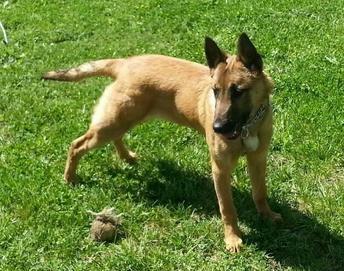 K-9 Bonny- Dual Purpose Dog in training, VA. Officer McInerney and K-9 Storm from City of Middletown. 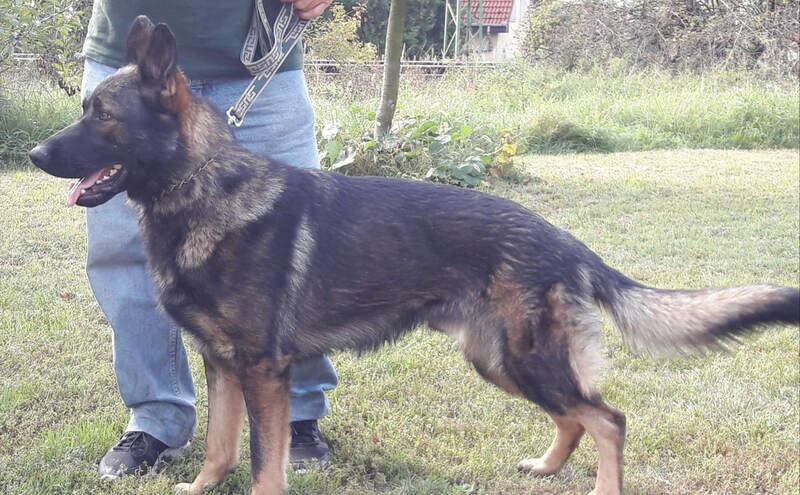 Milo: Dual purpose K-9 PA.
Falco- Imported dual purpose K-9. Dual purpose Police dog PA. 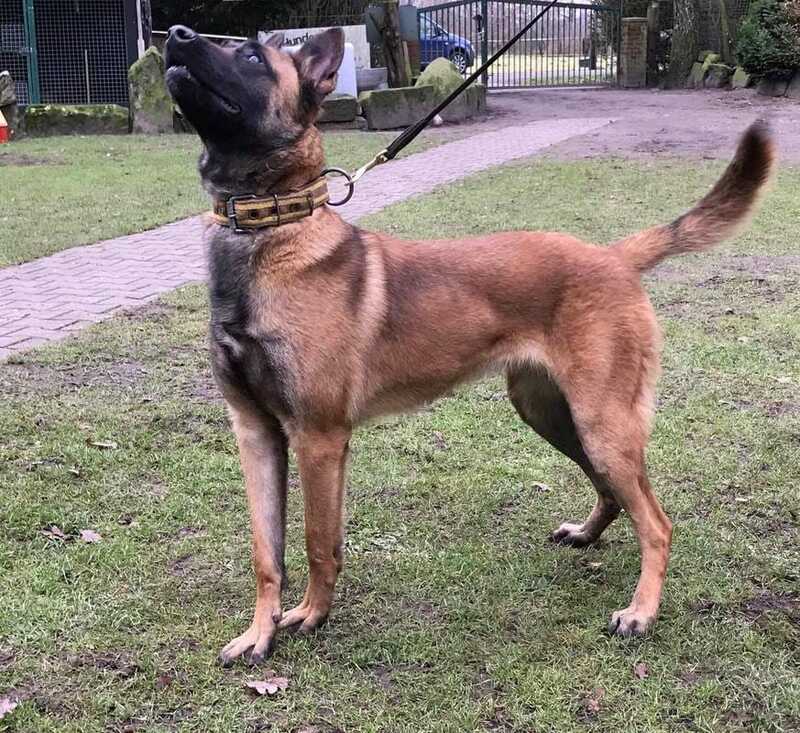 The OCSO welcomes K-9 Skip a 15 month old Malinois/Shepherd. Sergeant Dustin Palen and K-9 Skip will be attending Explosive Detection training in the Fall and Patrol training in the Spring of 2018. K-9 Skip is from Upstate K-9. 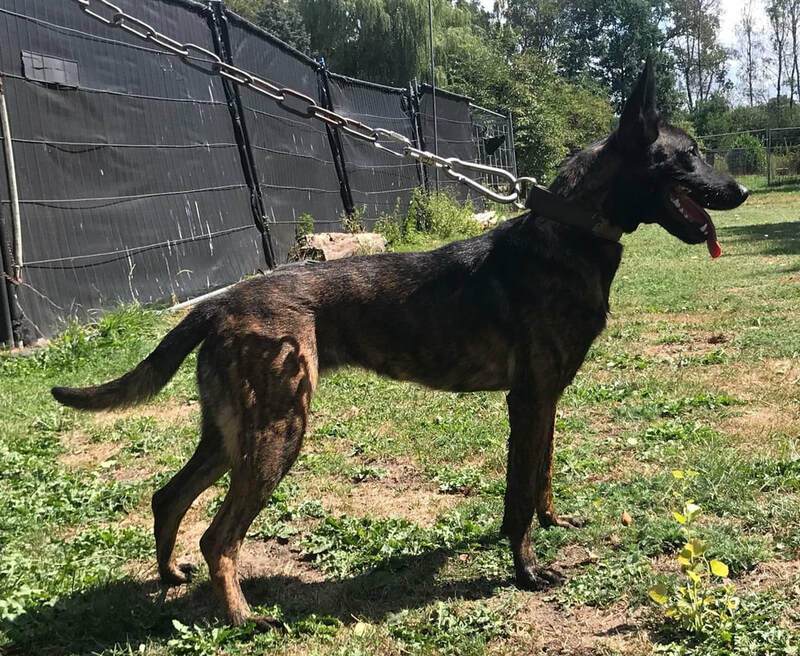 K-9 Zsigi- Orange County Sheriff's K-9, New York. 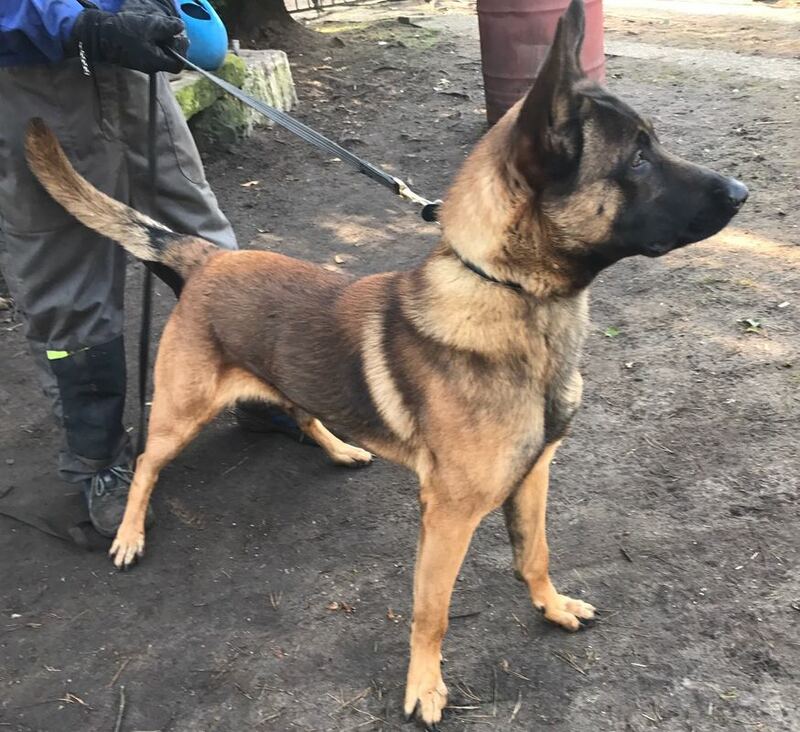 Nala- Dual purpose import female Berry II pedigree. NYS Police K-9. Tyson- Devil pegge son- dual purpose import. Sold to Ohio. K-9 Ary. Sold Ohio USA. 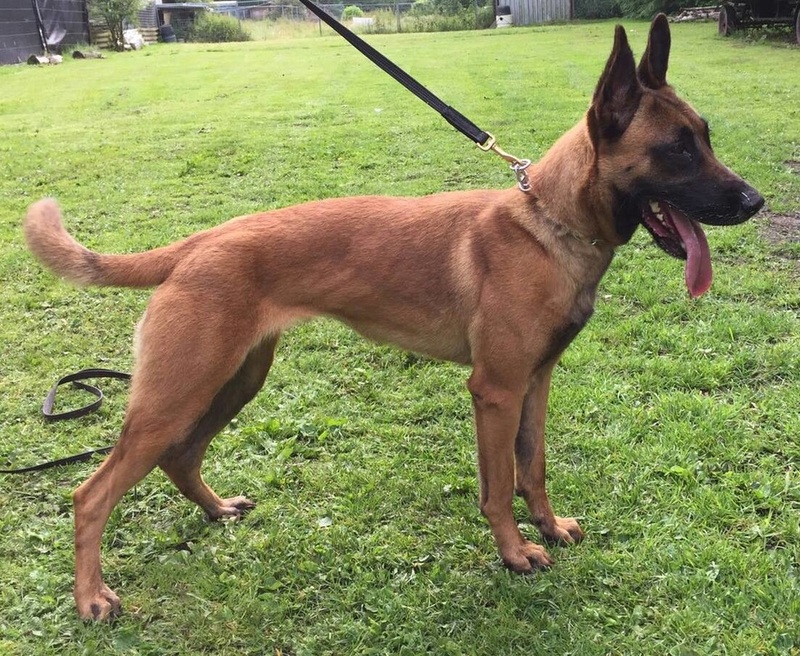 K-9 Don, Dual purpose K-9 in training for police work with NYSP. 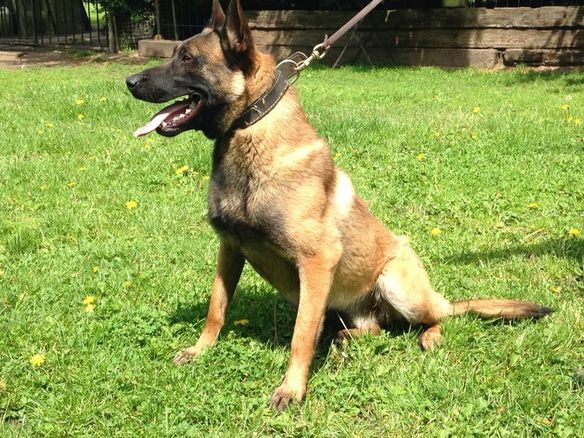 K-9 Bolo, Ulster County Police NY, In training for dual purpose Police K-9. 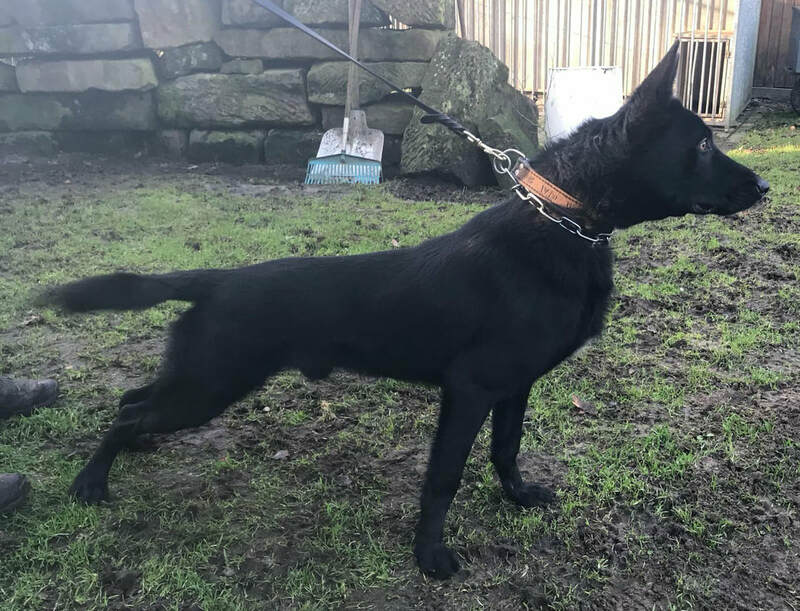 K-9 Ibor, Ulster County Police NY, In training for dual purpose Police K-9. 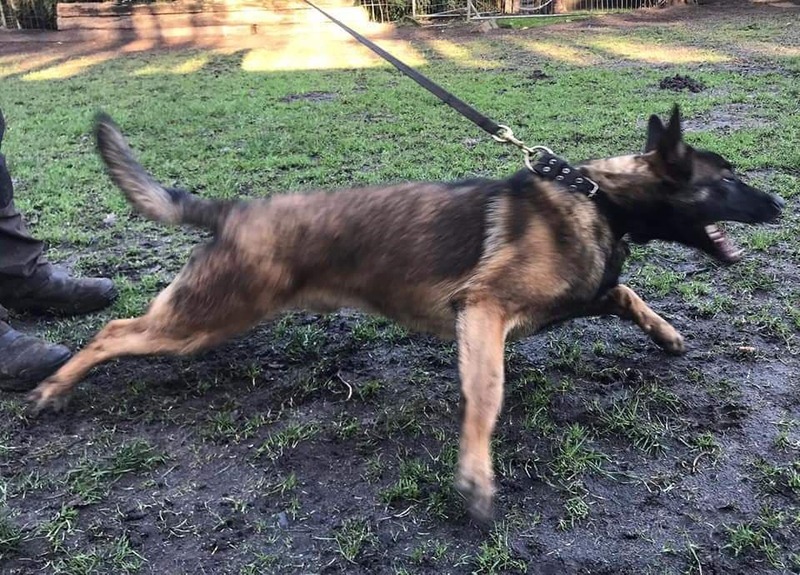 K-9 Chuck: In training for dual purpose police K-9. NYSP K-9. 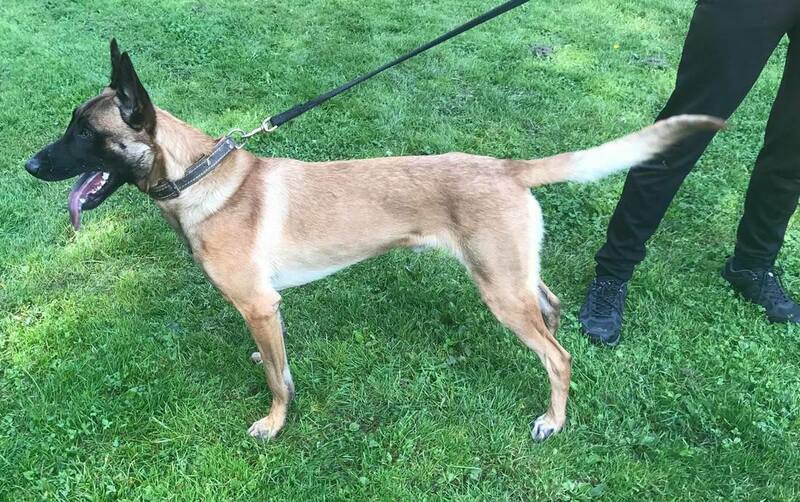 K-9 Reza, Imported by Upstate K-9. 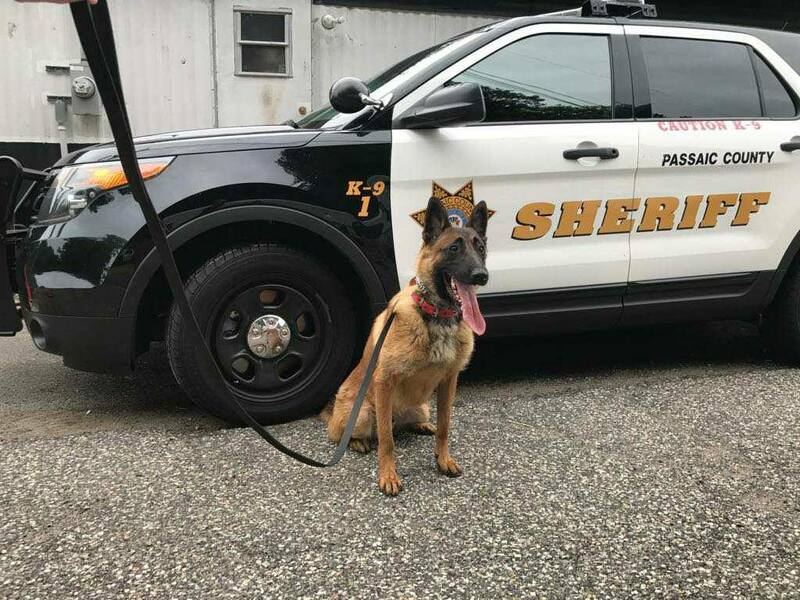 Dual purpose dog for New York State Police. 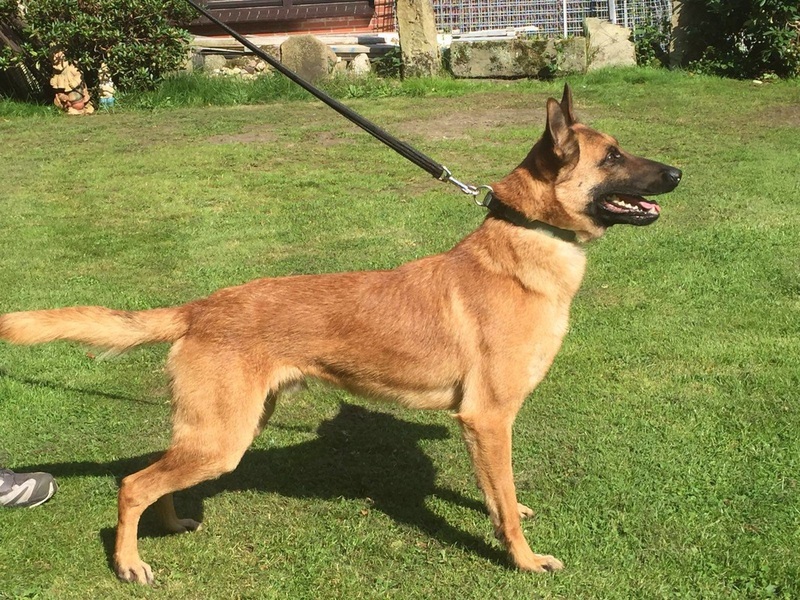 K-9 Never, Explosive detection Police K-9 P.A. 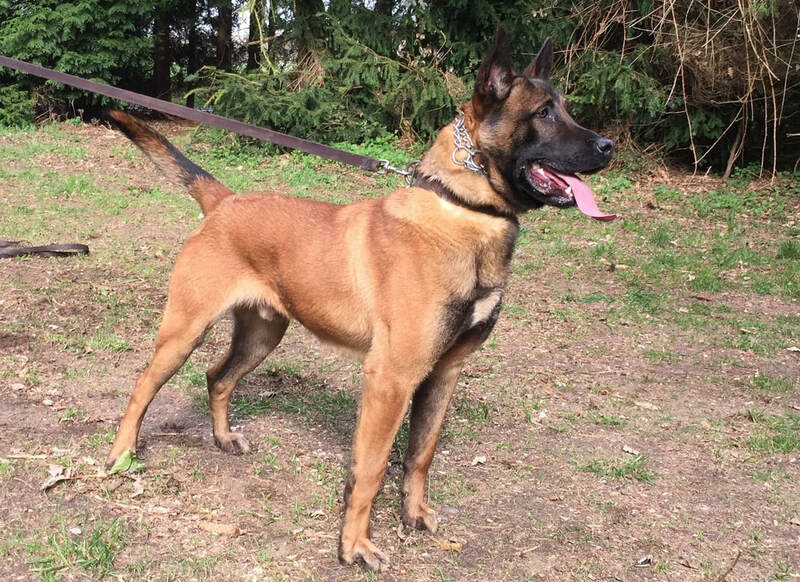 K-9 Wodan imported by Upstate K-9. 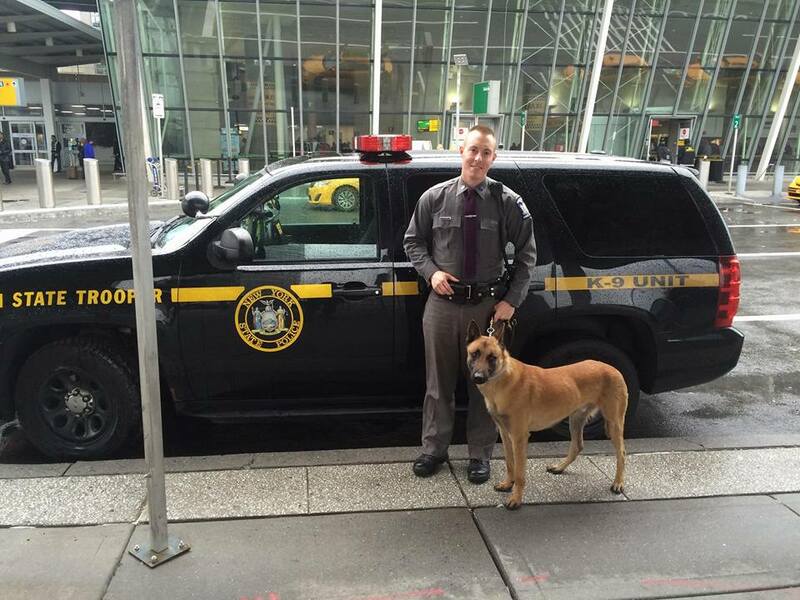 Dual Purpose K-9 for New York State Police. K-9 Po, Imported by Upstate K-9. Morris County Sheriff's Office. 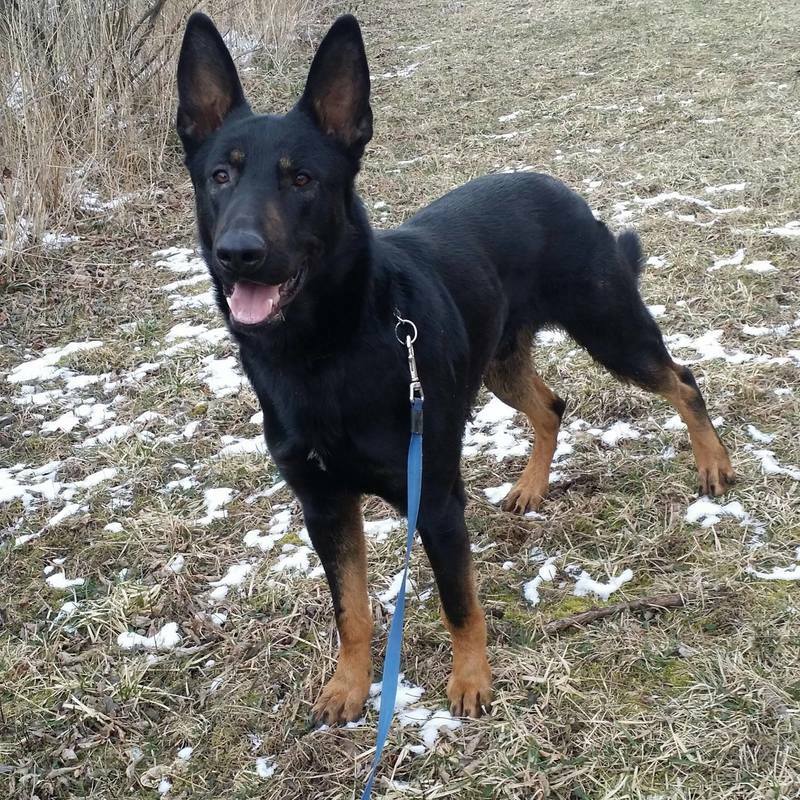 K-9 Spike, Imported by Upstate K-9, Now in Ohio. 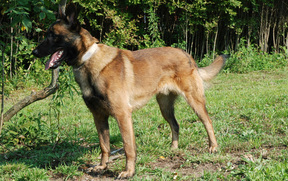 K-9 Boomah, Massachusetts State Police K-9. 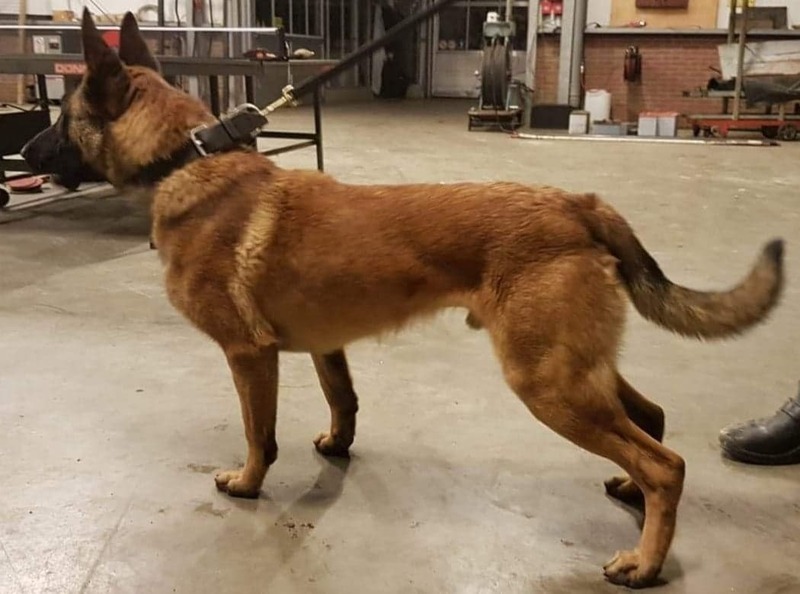 K-9 Bolo, Massachusetts State Police K-9. 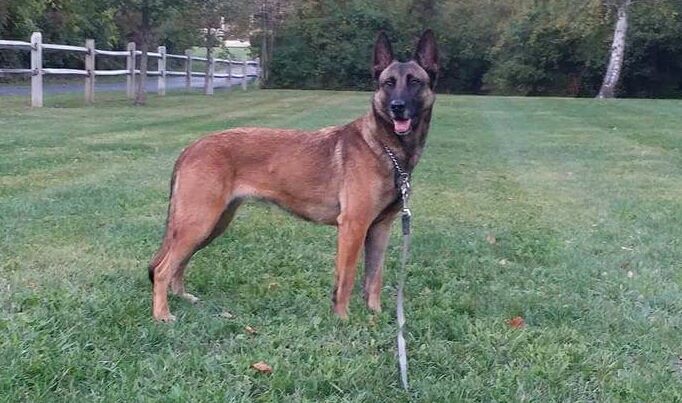 K-9 Odin, Dual Purpose K-9, Frederick County Sheriff's Office, Maryland. 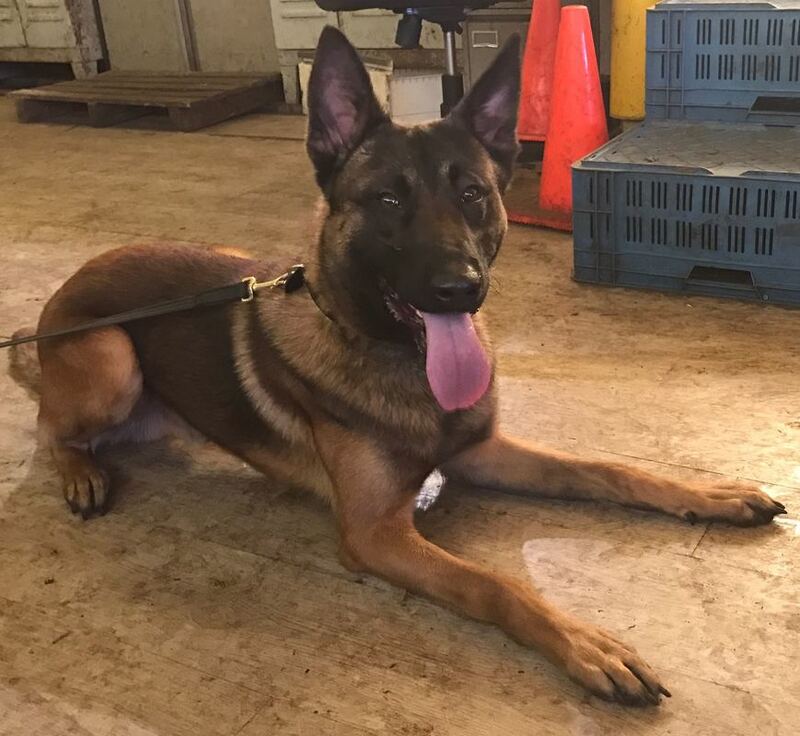 K-9 Ron, Heading to Pennsylvania for dual purpose police K-9. 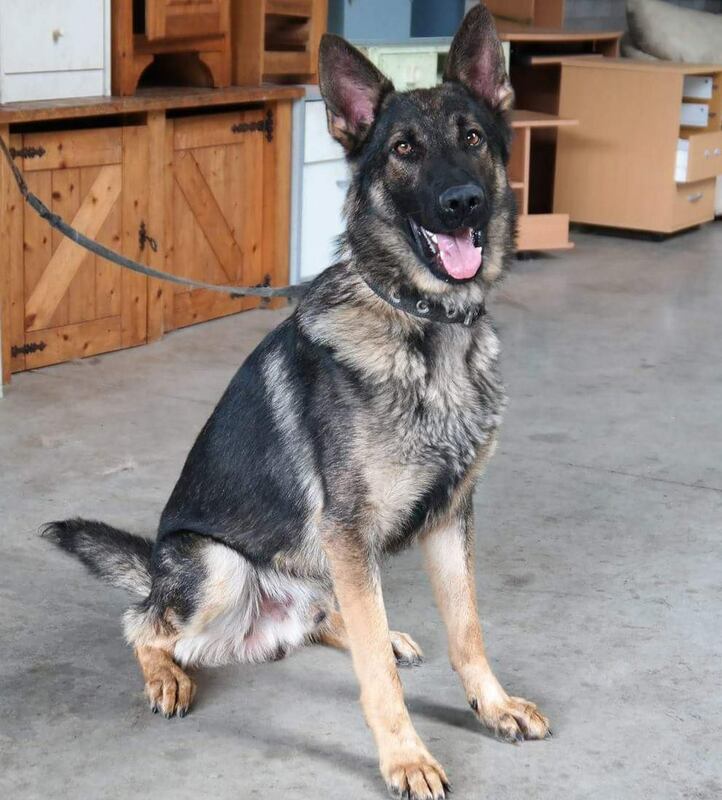 K-9 Rebbel, Heading to Pennsylvania for dual purpose police k-9. K-9 Cunni & Trooper Taylor. 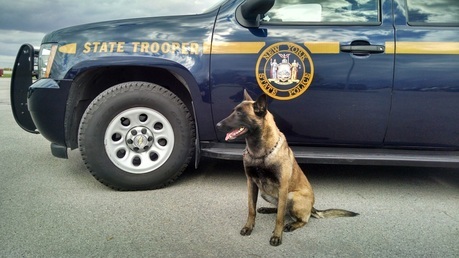 NYSP dual purpose certified K-9. Nicky, PH1 Titled 434, Nomination trial 431, 2015 Dutch Championships 431, 7th Place. Now in Alvin Texas. 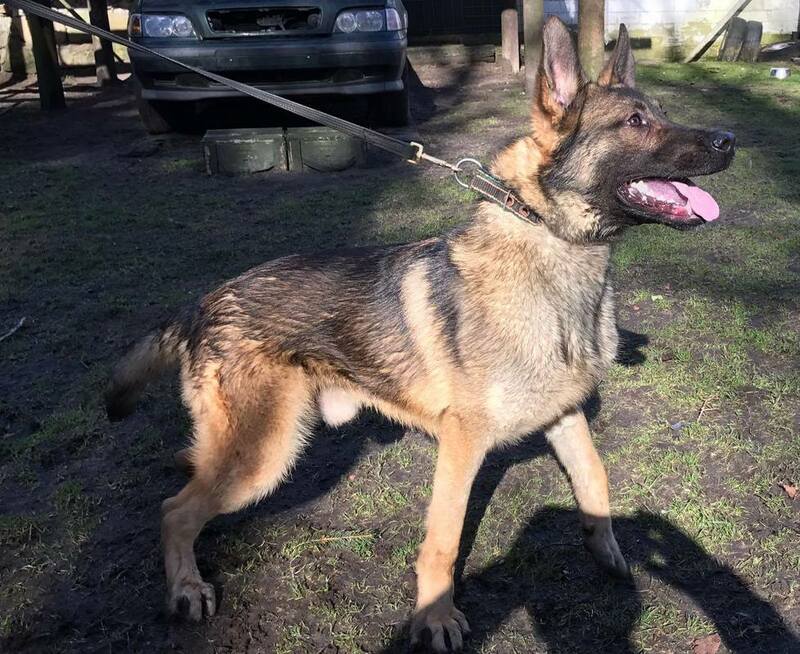 "Boy" Imported by Upstate K-9. 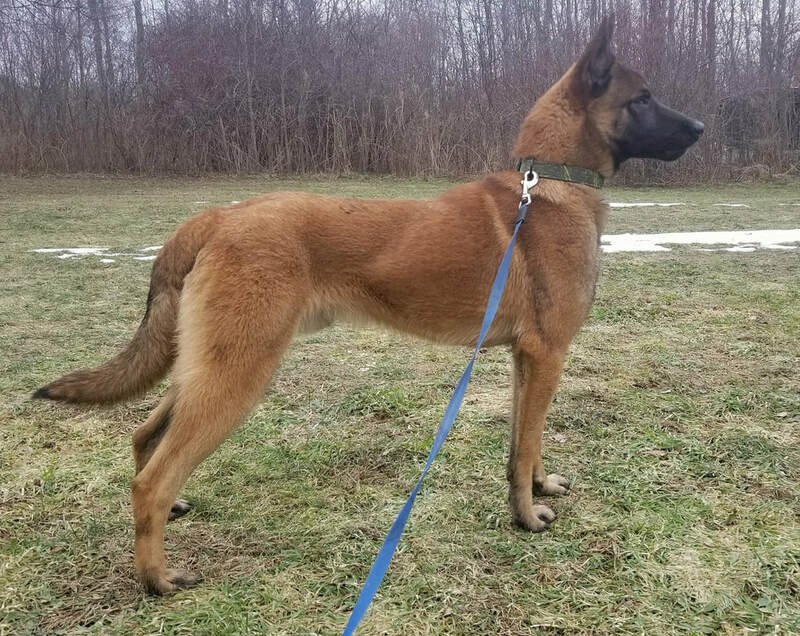 Police K-9 in PA.
Ulster County Sheriff's Office K9 Farrell. Imported by Upstate K-9. 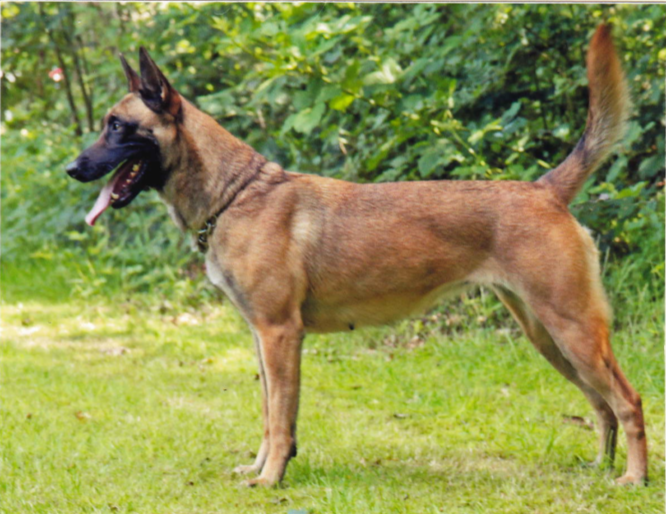 Mito: PH1 titled Malinois Imported for Personal Protection client in Washington DC. 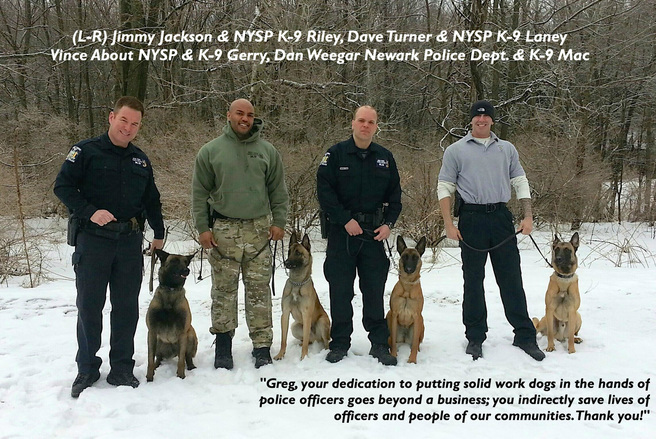 Middletown NY Police K-9. Imported by Upstate K-9. 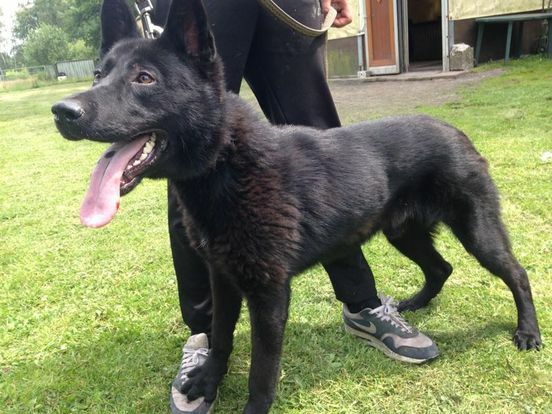 "Bart AKA Blaze" imported by Upstate K-9. Minneapolis, Minnesota, PD. 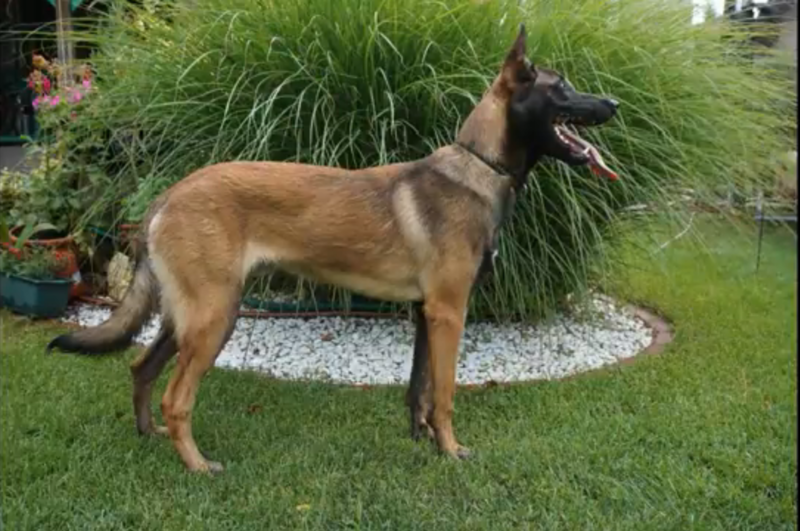 Semmy: Imported by Upstate K-9, soon to start her police k-9 career with Baltimore City Police, MD. 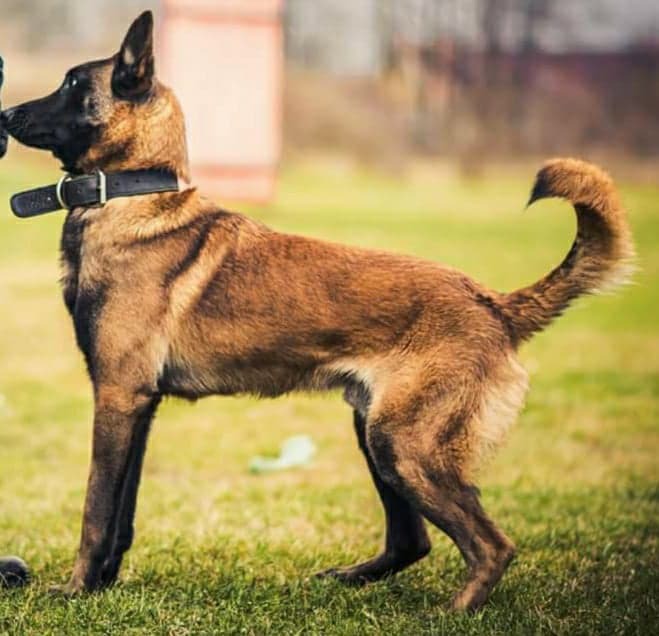 Newark Police Department K-9 Handler D. Weegar K-9 "Mac"
Ph1 titled GSD (July 2014). Erie County Sheriff's New York. 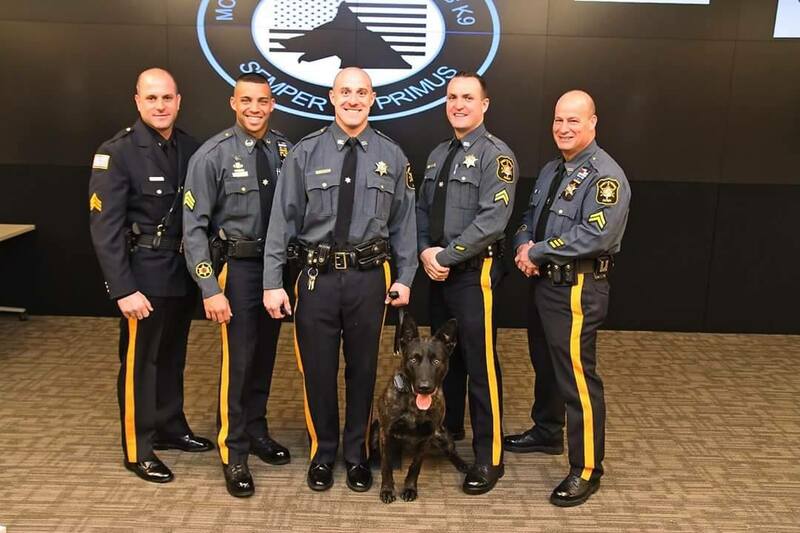 "Django" now working in Morris County NJ. 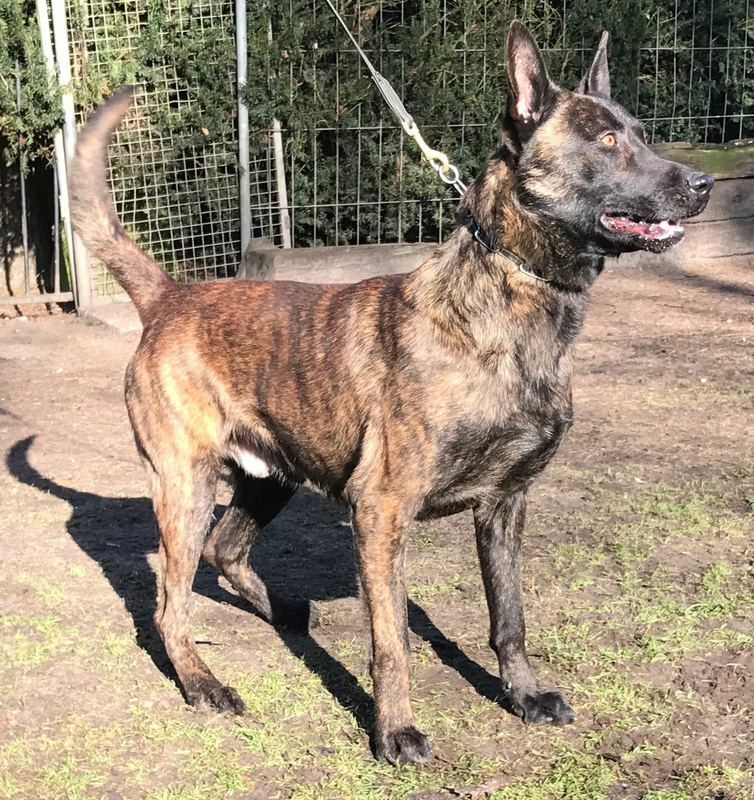 Django is from Upstate K-9's Boyca x Djaiko. K-9 Lane, future NYS Trooper K-9 in training. K-9 Bobbi, future NYS Trooper K-9 in training. 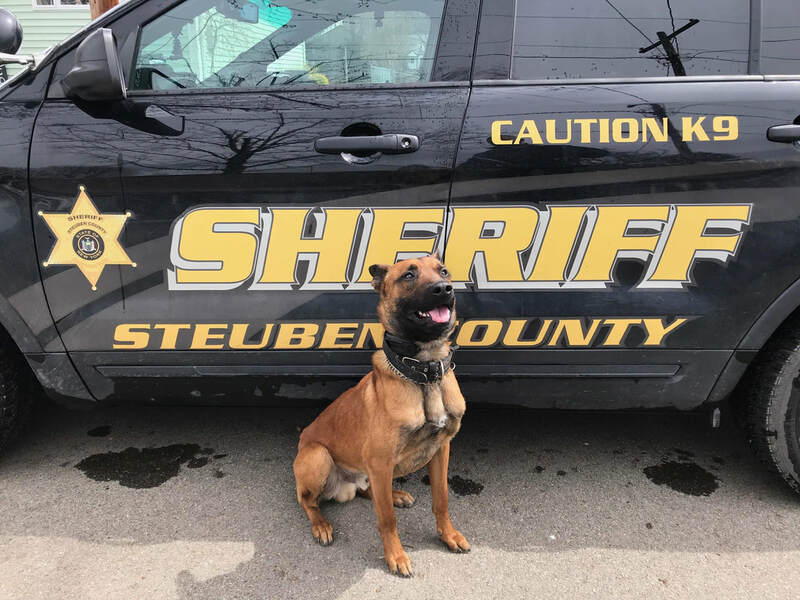 K-9 Devin and Deputy O'Dell, Steuben County Sheriff's Office, NY. Binghamton New York Police Department & K-9 "Donna"
New York State Police K-9, "A.J." 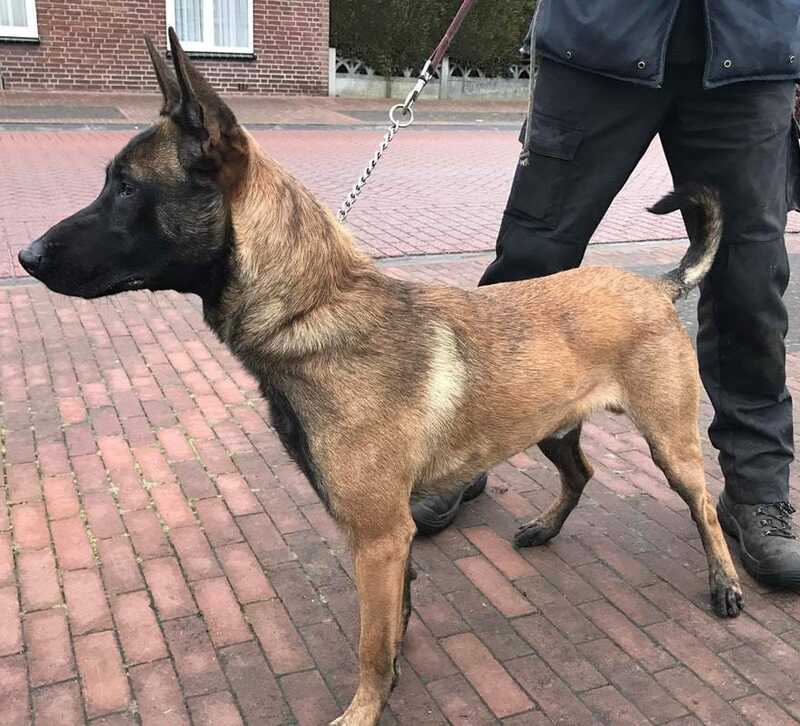 Puck, PH1 titled female malinois. Now working in Tennessee. 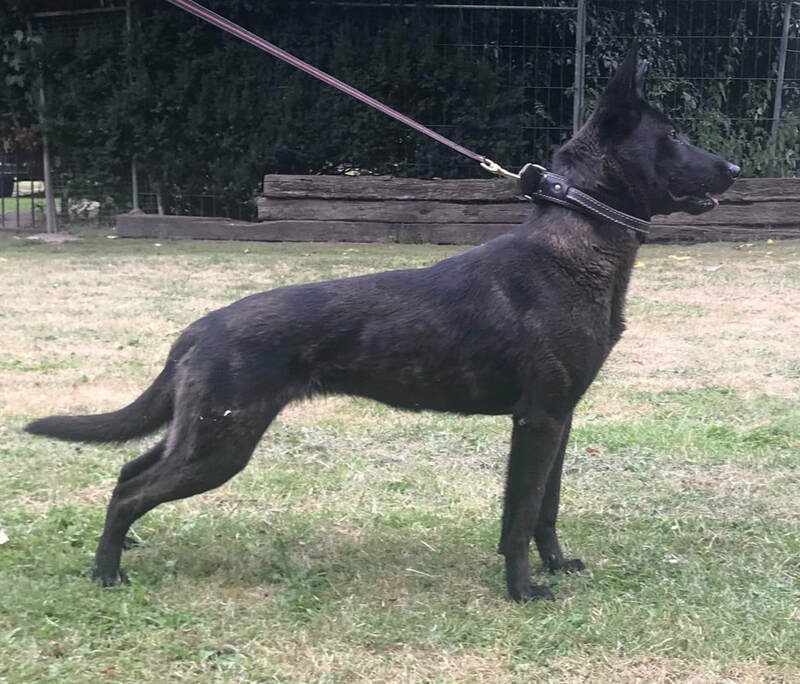 "Squeak" Djakio X Boyca female. Now in Georgia. 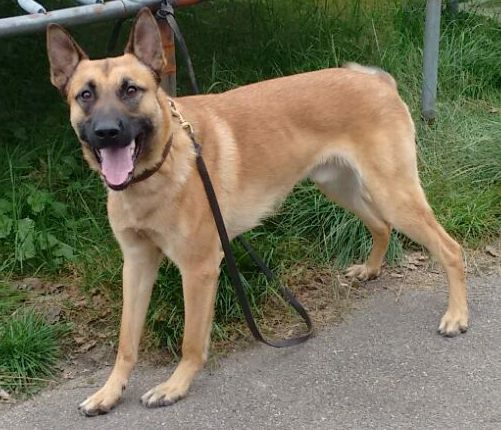 Lazer, PH1 titled malinois. Now working in Rogerville Tennessee. 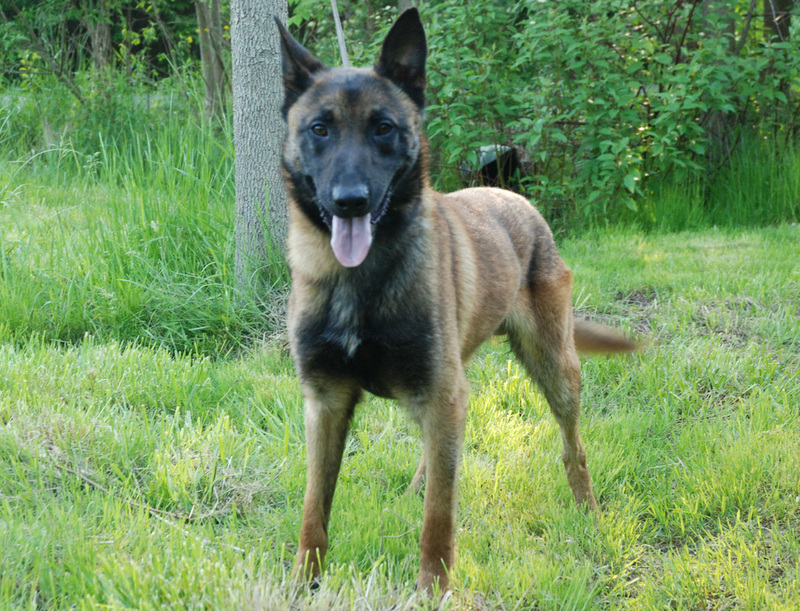 "Djando" Police K-9 in training now working Springfield, Illinois. Susan Elczyna & Eli, Djaiko & Boyca puppy in PA.
Reno Scott & Bane, Djaiko & Boyca puppy in W.V. MD Transportation Authority Police K-9 Unit, Certified dual purpse K9 "Falco"
" K-9 Ace" Maryland Transportation Authority Police, Baltimore MD. Joe Nguyen of Ridgewood, NJ and his new dog from Upstate K-9, Roxy. Sgt. 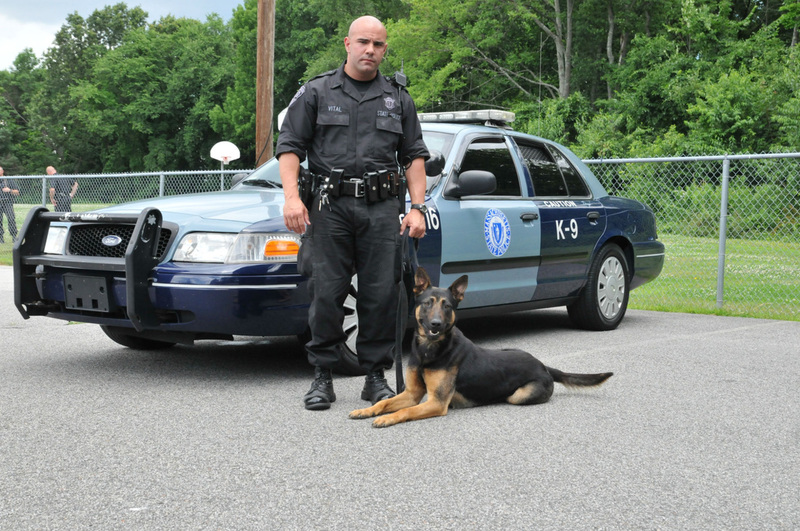 Molet, Massachusetts State Police & K-9 "Phoenix". 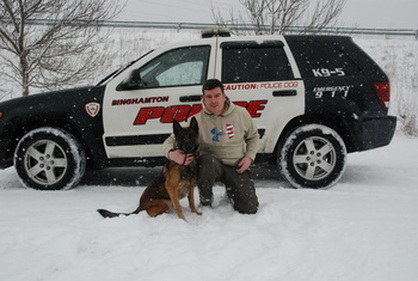 Officer B. Kneer and his new K-9 Daisey, Binghamton Police Department, Binghamton, NY. 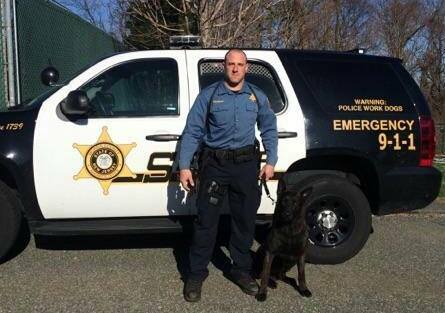 Officer M. Welch of Hoyolke Police Department, Massachusetts and his new partner "Ryker" from Upstate K-9. Massachusetts State Police Tpr. Vital and K-9 Rocky. Massachusetts State Police Tpr. Davis & K-9 Daisy. 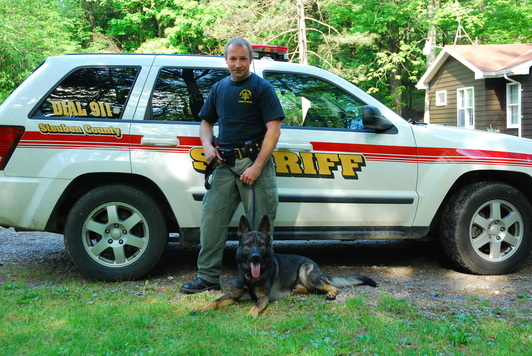 K-9 Daimon and his Handler S. Shutt, Steuben County Sheriffs Office, NY. Massachusetts State Police Tpr. Eliason & K-9 Max. 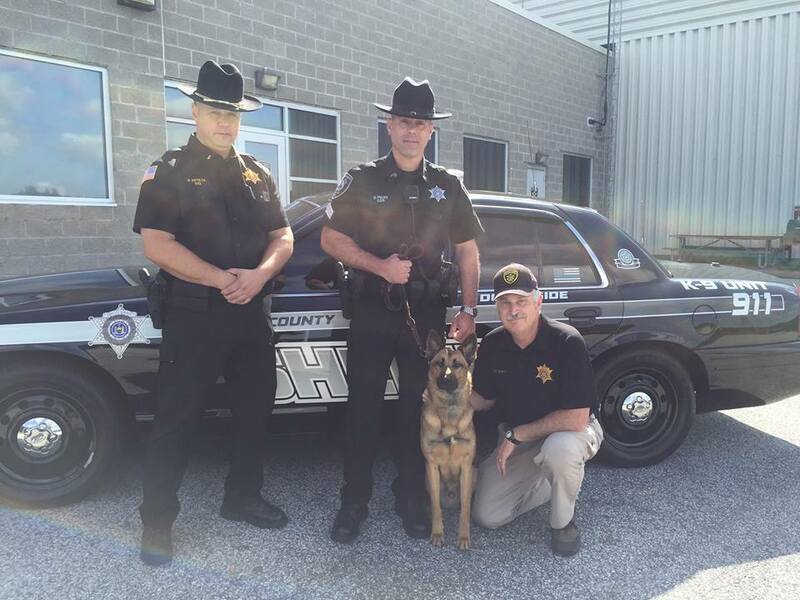 Deputy Shutt & Sheriff Ordway selected K-9 Daimon from Upstate K-9. 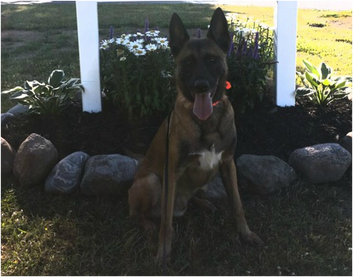 K-9 Nicky (from Upstate K-9) and is handler K. Halsey, Town of Warwick, NY PD. Congratulation to Sgt. Draper of Medina Police Department and his new K-9 partner "Kay". 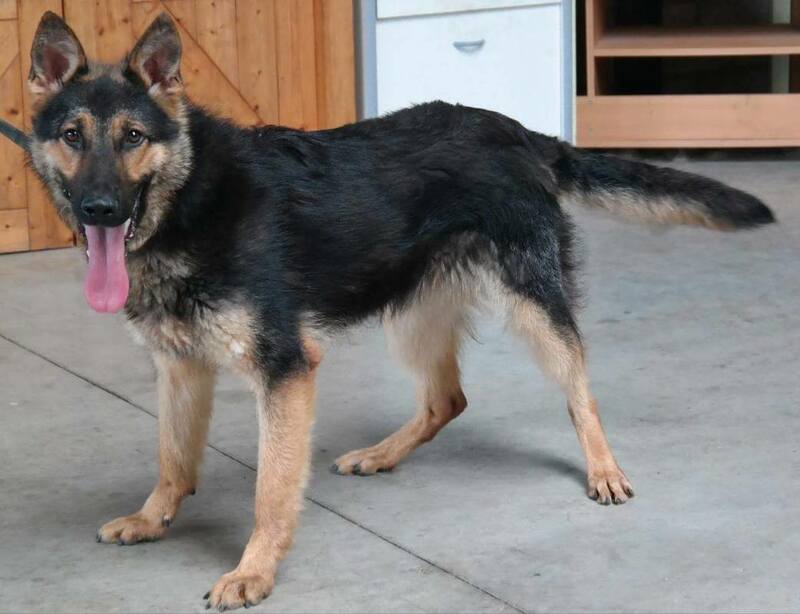 "Falko" Now in P.A. ready to start his career as a future Police K-9. 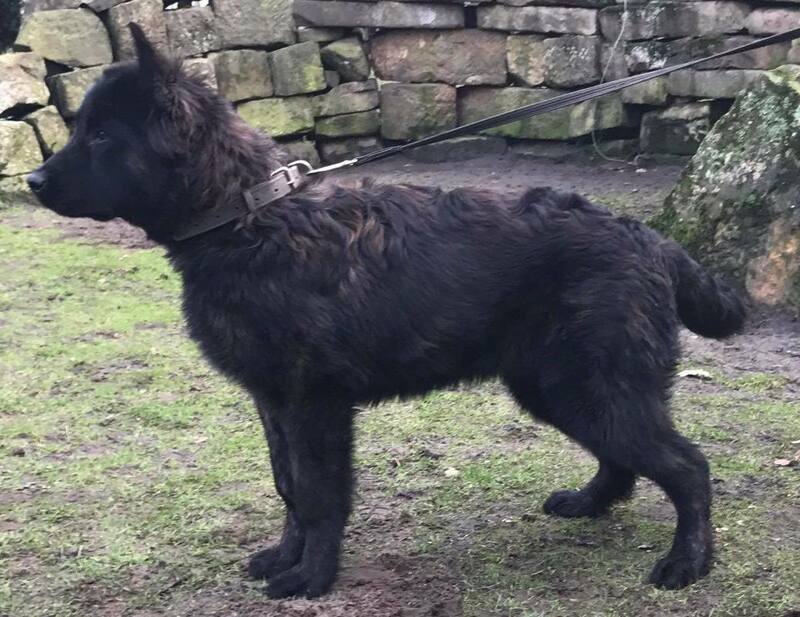 "Hank" Now in P.A. ready to start his career as a future Police K-9. 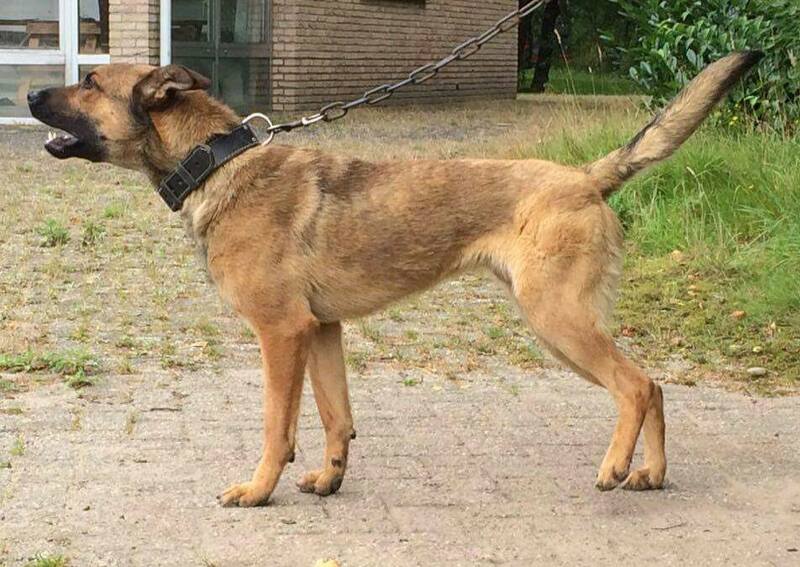 "Chico" Now in P.A. ready to start his career as a future Police K-9. 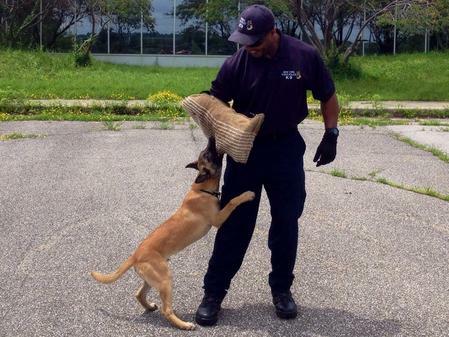 "Boy" Now in training with his new police department, Maryland Transportation Authority Police, Baltimore MD. 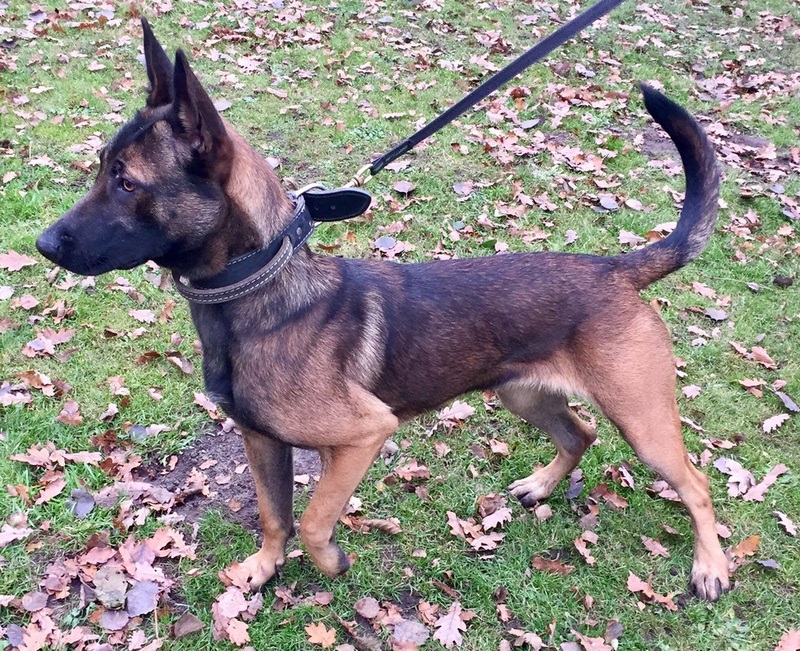 "Felco" Now in training with his new police department, Maryland Transportation Authority Police, Baltimore MD. 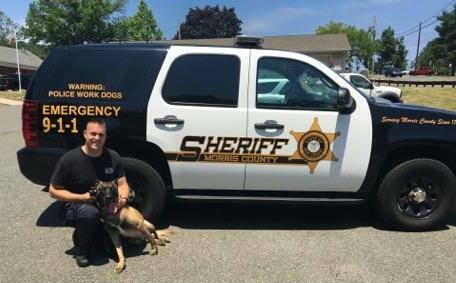 "Cody" from Upstate K-9 with his new handler, Justin Butterfield, Orange County Sheriff's Office, NY. 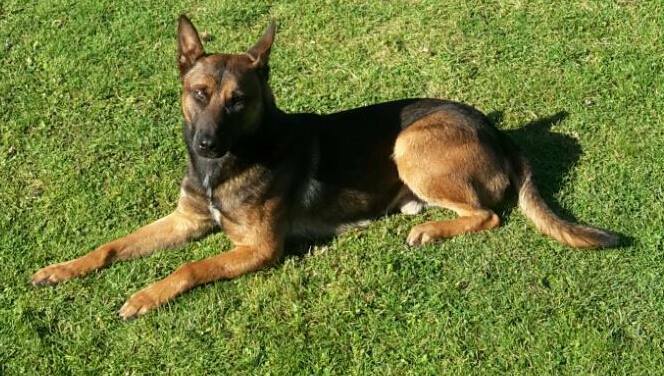 "Rico" from Upstate K-9, sold to Sgt. 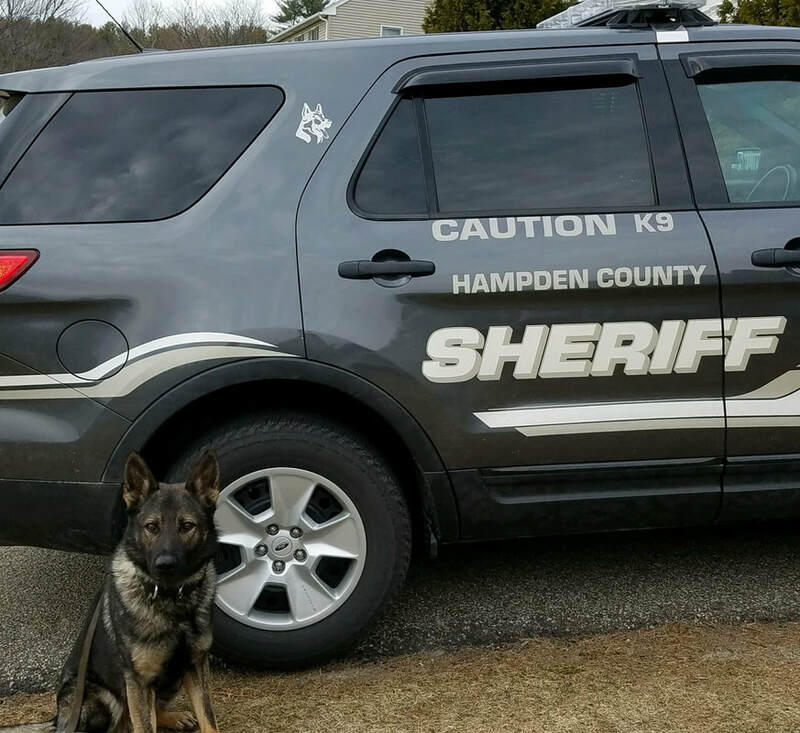 R. Wilkes, Mercer University Police Department, GA.
Massachusetts State Police K-9, selected "Cayman" for their department from Upstate K-9. "Kludde" A.K.A Spike from Upstate K-9. Congratulation to his new owner Melissa Stagnaro, Alexandria VA. 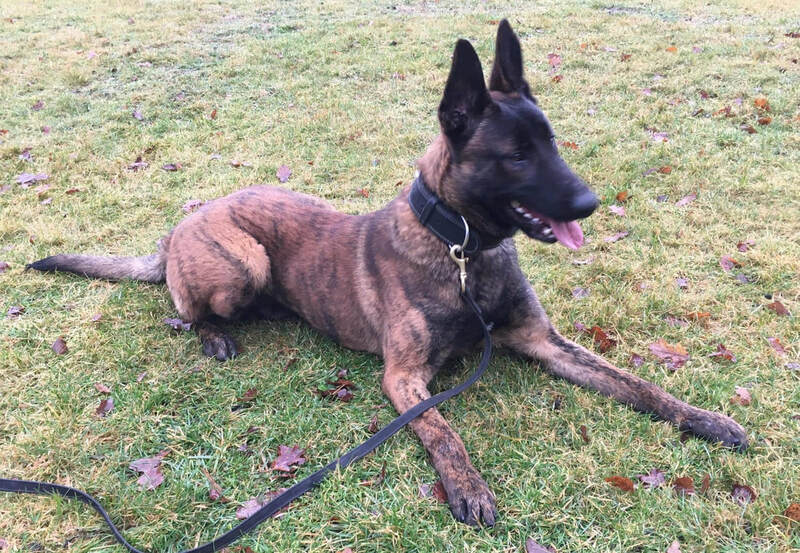 The Massachusetts State Police have selected "Brutus" from Upstate K-9 for another dual purpose K-9 . 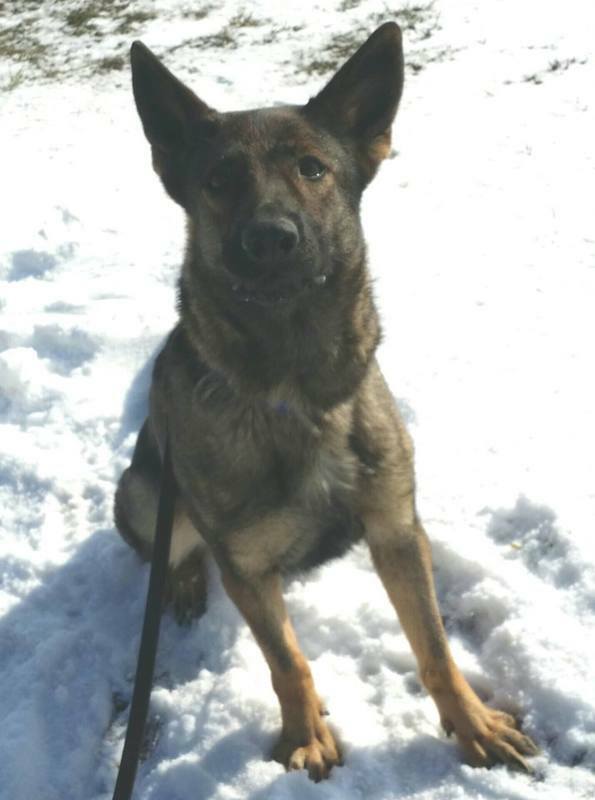 The Massachusetts State Police have selected "Frankie" from Upstate K-9 for dual purpose police work and SWAT K-9.